In the bestselling, prize-winning A Short History of Nearly Everything Bill Bryson achieved the seemingly impossible by making the science of our world both understandable and entertaining to millions of people around the globe. Now he turns his attention inwards to explore the human body, how it functions and its remarkable ability to heal itself. 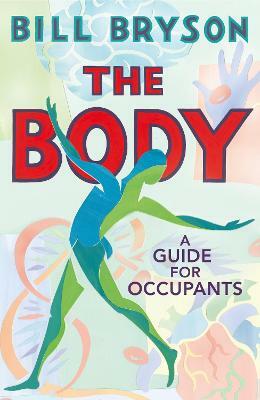 Full of extraordinary facts and astonishing stories The Body: A Guide for Occupants is a brilliant, often very funny attempt to understand the miracle of our physical and neurological make up. A wonderful successor to A Short History of Nearly Everything, this book will have you marvelling at the form you occupy, and celebrating the genius of your existence, time and time again. Bill Bryson was born in Des Moines, Iowa, in 1951. His bestselling books include The Road to Little Dribbling, Notes from a Small Island, A Walk in the Woods, One Summer and The Life and Times of the Thunderbolt Kid. In a national poll, Notes from a Small Island was voted the book that best represents Britain. 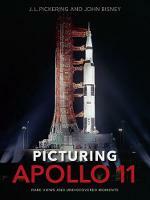 His acclaimed work of popular science, A Short History of Nearly Everything, won the Aventis Prize and the Descartes Prize, and was the biggest selling non-fiction book of its decade in the UK. His new book The Body: A Guide for Occupants is an extraordinary exploration of the human body which will have you marvelling at the form you occupy. Bill Bryson was Chancellor of Durham University 2005-2011. He is an Honorary Fellow of the Royal Society. He lives in England.